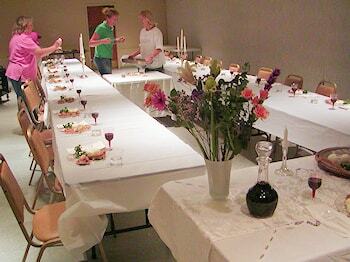 Description: Here’s everything you need for planning and hosting a Seder in your parish or school. 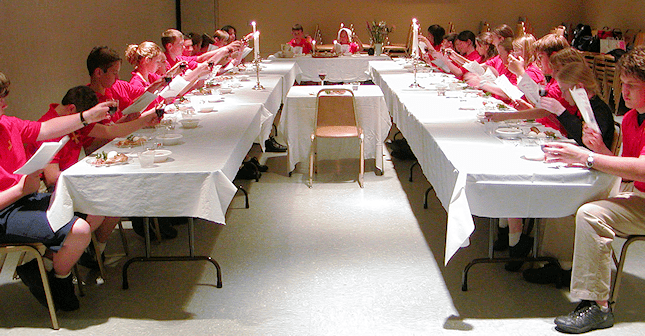 This Seder is specially designed to reveal Jewish roots of the Catholic Mass. 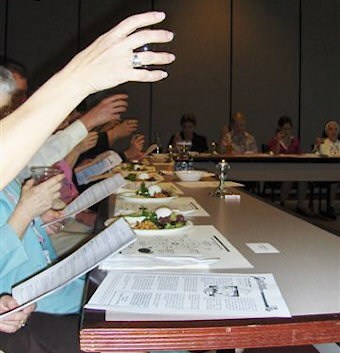 Even if your parish has held Seders before, this one will be so effective and so easy to plan that you’ll appreciate our unlimited-use license to host the Seder year after year! 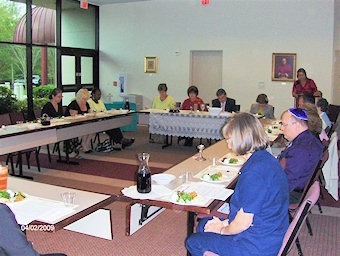 Why host a Parish Seder? 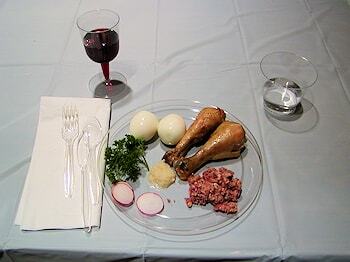 The Seder is a Jewish Passover ritual that is the foundation of our Catholic liturgies. 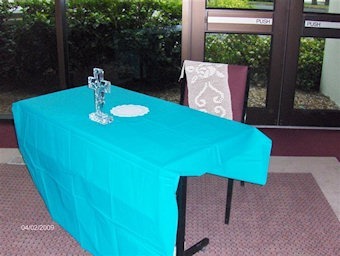 It’s an ecumenical, family event, because everyone can participate fully regardless of age or denomination, making it a great parish activity for those who have non-Catholic spouses. It will be a prayerful and profoundly spiritual event. 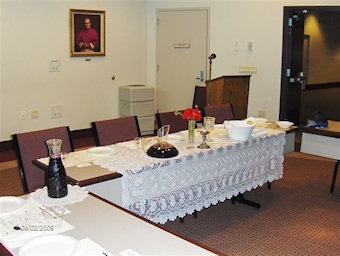 It will be educational, bringing many of the Psalms to life while giving a new dimension to participants’ understanding of Mass, including why we use bread and wine, the blessings, the thanksgiving prayers, etc. It will capture something of the origins of Judaism and our own Christian roots. It will set the scene for Holy Week in a very special way. 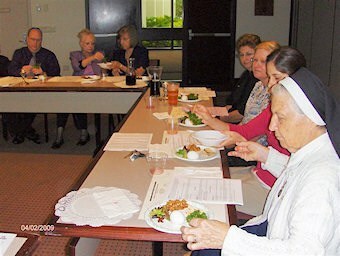 It will also be a joyful community event that will provide a good bonding of parishioners. 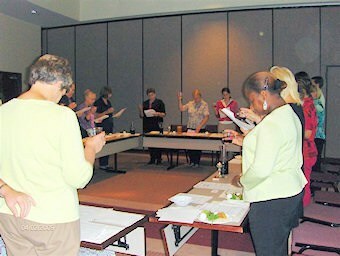 For more photos from actual events using our Seder Package, scroll down. 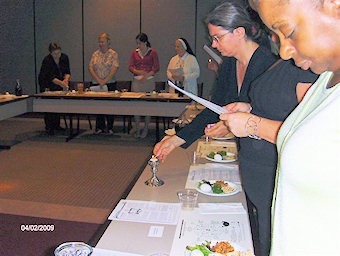 “The Jewish Seder: Roots of our Catholic Mass” bulletin article or hand-out with customizable corner box for advertising the date of your Seder. 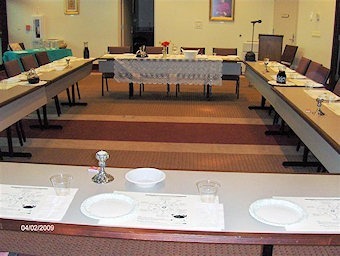 Seder Plate and Table Setup instructions on how to set the tables and lay out the ritual foods, with photo illustrations. Suggestions for introducing the ceremony by the Priest or M.C. Idea: They used our Seder Plate instructions sheet for the place-mats by printing them on 11×17 papers.